Takes advantage of the Arduino ecosystem to have thousand of variants available for your smart objects around your home. Every object connected with an Arduino became Smart, using a distributed approach nodes communicate directly in peer-to-peer. Use the SoulissApp application to control your objects from any Android powered smartphone without have a central server. 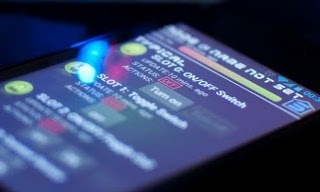 Use openHAB to centralize your home scenarios and to include HTML, Android and iOS interfaces. Build a prototype Souliss network require few tens of minutes and you are ready to production. Thousands of homes and objects are empowered with Souliss, using Arduino, ESP8266, nRF24L01 and others. Souliss is an open-source alternative to ZigBee and Z-Wave. 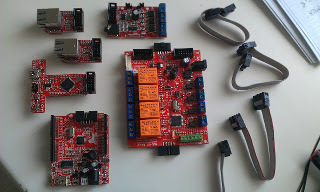 All designs (firmware, application and boards) are released in open source. A wide community ensure a strength and stable product.